What is being asked? Do I understand the question? What strategies might I use? How will I solve the problem? What is my answer? How do I know? Did I fully answer the question? These 4 steps are then applied to the Frayer model template to guide the problem-solving process and develop an effective way of thinking. 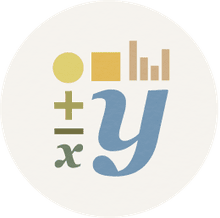 When the graphic organizer is used consistently and frequently, over time, there will be a definite improvement in the process of solving problems in math. Students who were afraid to take risks will develop confidence in approaching the solving of math problems. A clown was carrying a bunch of balloons. The wind came along and blew away 7 of them and now he only has 9 balloons left. How many balloons did the clown begin with? Understand: I need to find out how many balloons the clown had before the wind blew them away. Plan: I could draw a picture of how many balloons he has and how many balloons the wind blew away. Solve: The drawing would show all of the balloons, the child may also come up with the number sentence as well. Check: Re-read the question and put the answer in written format. Although this problem is a basic problem, the unknown is at the beginning of the problem which often stumps young learners. 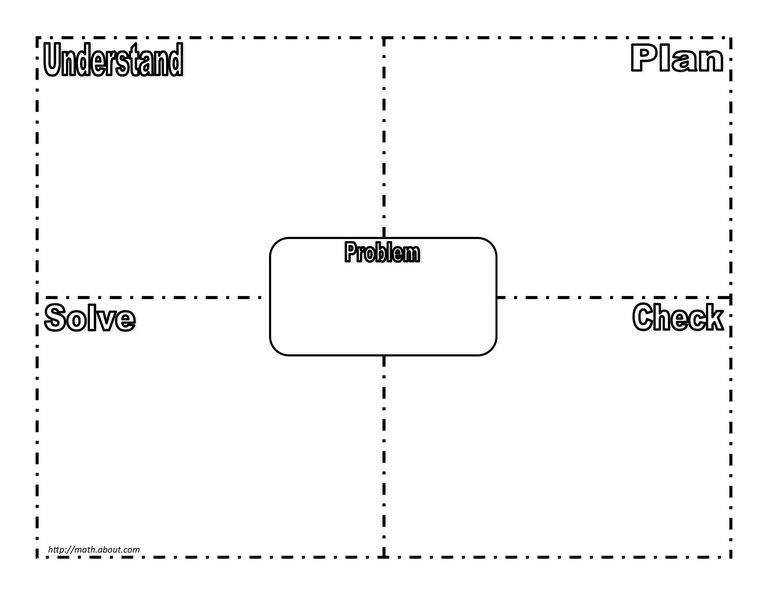 As learners become comfortable with using a graphic organizer like a 4 block method or the Frayer Model which is modified for math, the ultimate result is improved problem-solving skills. The Frayer Model also follows the steps to solving problems in math. See the grade by grade problems and algebra problems.